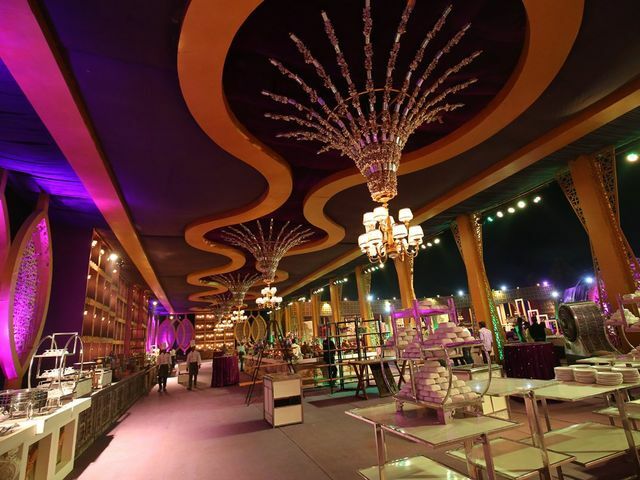 Places to celebrate your wedding | Wedding Tips ARE YOU A VENDOR? On a paradisiacal beach, in a church, in daydream gardens, in a medieval castle ... The place where you tie the knot must be magical and special. Discover all the possibilities; the sky is your limit. 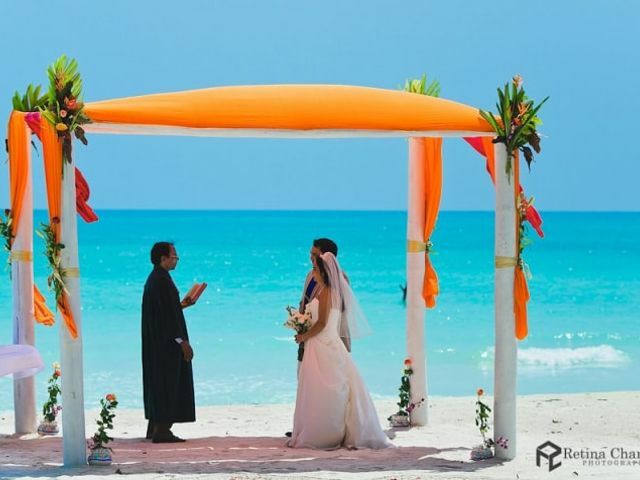 A beach wedding is extremely romantic and fun with several possibilities. 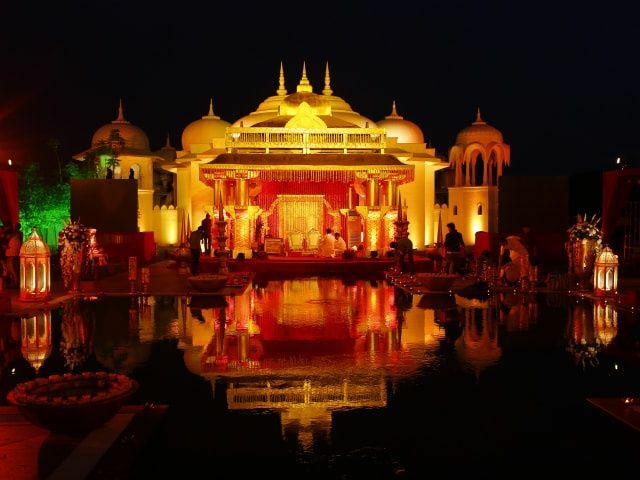 Here are a few tips to help you plan the perfect wedding with a dreamy backdrop. 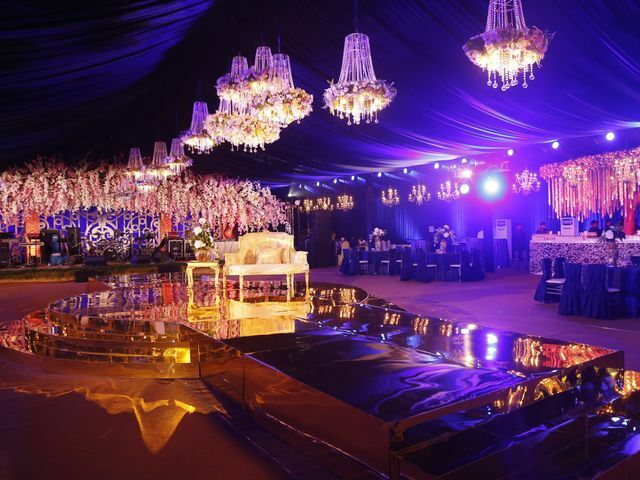 One of the most crucial stages of the wedding preparation is finding the perfect wedding venue. WIth so many to choose from and unless you know what you are looking for, this task can be very daunting.